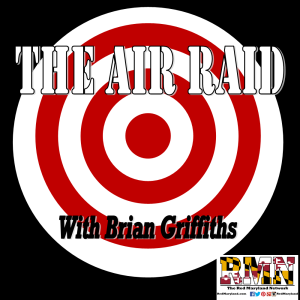 I got to fly solo on an all new episode of Red Maryland Radio this week on the Red Maryland Network. 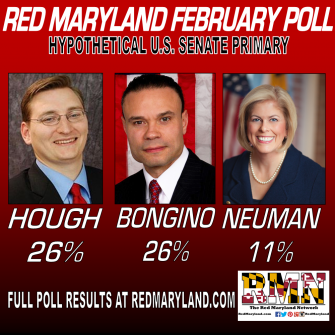 Check Out Politics Conservative..
I’m flying solo on an all new episode of Red Maryland Radio tonight at 8 PM on the Red Maryland Network. On tonight’s.. 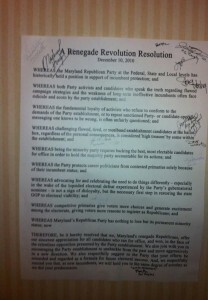 The Election Less than a week after the historic election of Larry Hogan as Maryland’s 62nd Governor, the legend of.. 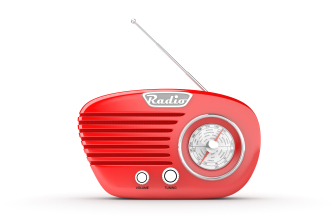 Listen to internet radio with redmaryland on Blog Talk Radio Man did we have a JAM-packed show this week on..
Man do we have a JAM-packed show this week on Red Maryland Radio Thursday Night at 8. 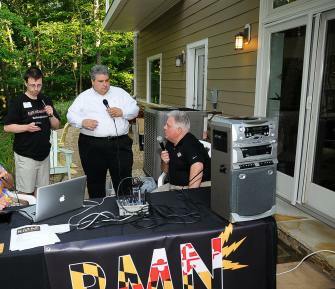 Topics will include:..
We’ve got a great show jam packed with great guests and topics for tonight’s episode of Red Maryland Radio. Tune.. In addition to the great guests I talked about yesterday, former Governor Bob Ehrlich will also be appearing on this.. 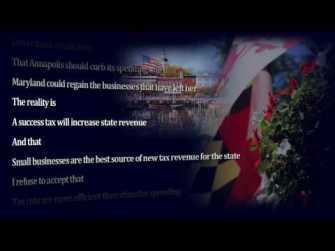 This WBAL TV report from Jayne Miller (sorry no embed code available) was the buzz of the MDGOP Convention hospitality..
–Richard E. Vatz (Perhaps) said by Abraham Lincoln: “You can fool some of the people all of the time and.. The Washington Post has been suffering from a tremendous credibility gap in their coverage of the 2010 Maryland gubernatorial election,..
Of course, the first debate between Governor Ehrlich and Martin O’Malley was taped at 10am this morning and will be.. 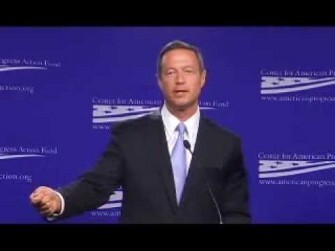 Note the irony of the O’Malley campaign carping to the press about their unsuccessful fishing expedition for documents to try..
Two fact checkers—David Collins at WBAL TV and Kevin Robillard at TBD—are calling the Ehrlich campaign’s “Stalled” ad, accusing Martin..